Welcome to our 300th newsletter since this newsletter began in 1997. 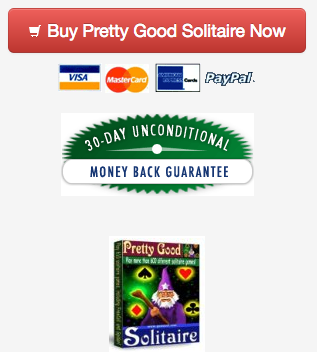 Pretty Good Solitaire is at version 17.2 with 960 games. Download it at http://www.goodsol.com/download.html . If you have any trouble downloading or installing, see our video How to Download and Install Pretty Good Solitaire there. 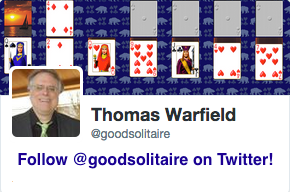 A new version of Pretty Good Solitaire for Windows will be coming later this winter/spring. This game is at Tournament.